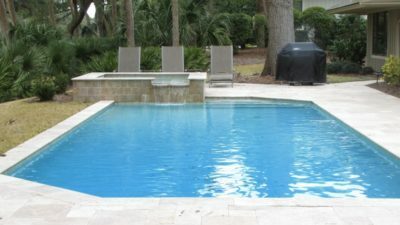 Camp Pool Builders, LLC knows all about any type of swimming pool you are interested in building. We offer hands on, one on one consulting during your pool construction endeavor. 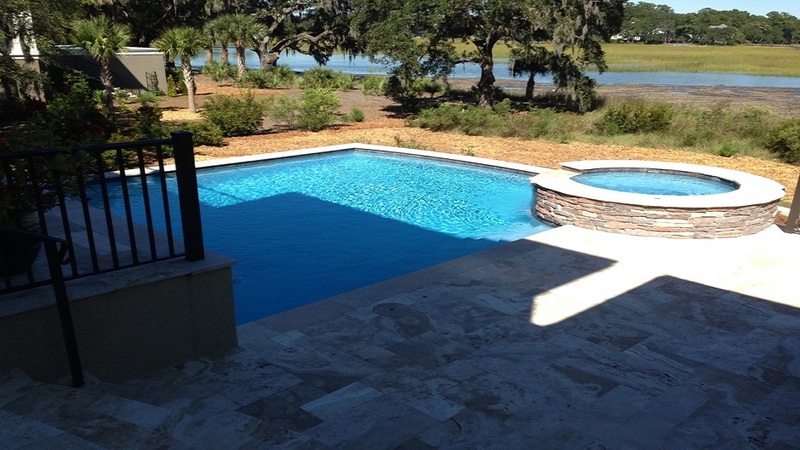 Camp Pool Builders offers two different pool lines, each type of pool has varying construction practices and timelines. 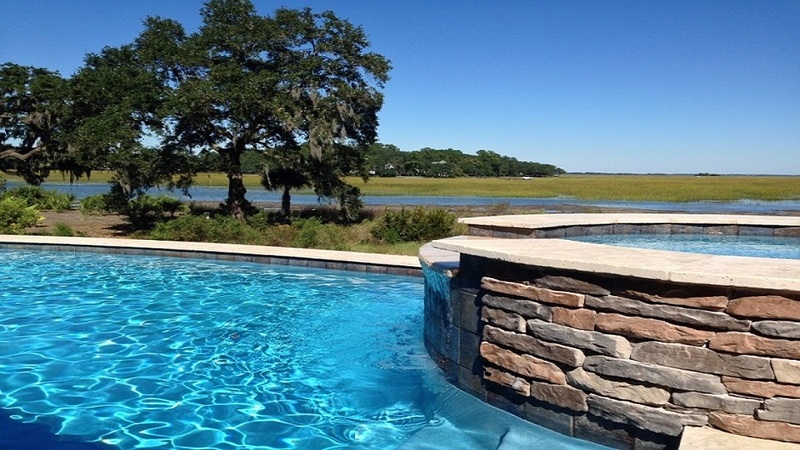 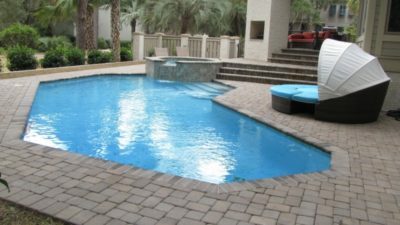 Below, you will find information regarding the pool construction process of each of our pool lines, and additional information to help you determine which options are best for you and your family. 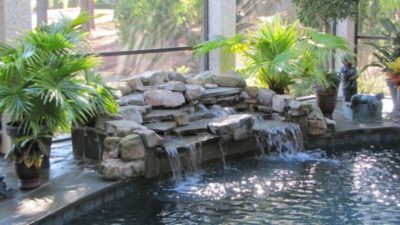 How does the pool design process work? 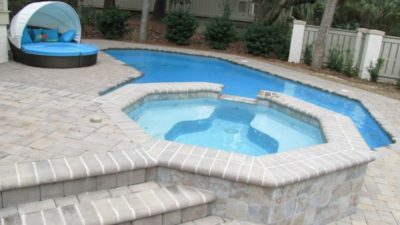 Kevin Camp, Owner of Camp Pool Builders will set up a meeting to discuss your pool interests and budget. Kevin will find out what you envision in your backyard, and then help you design the perfect pool for your lifestyle, yard and budget. 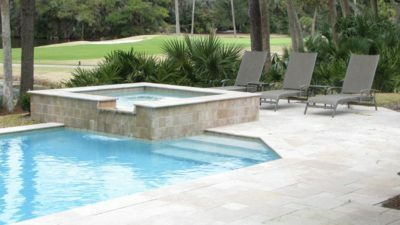 Prior to meeting, you may want to browse through our swimming pool pictures to get some ideas on our Portfolio Page. 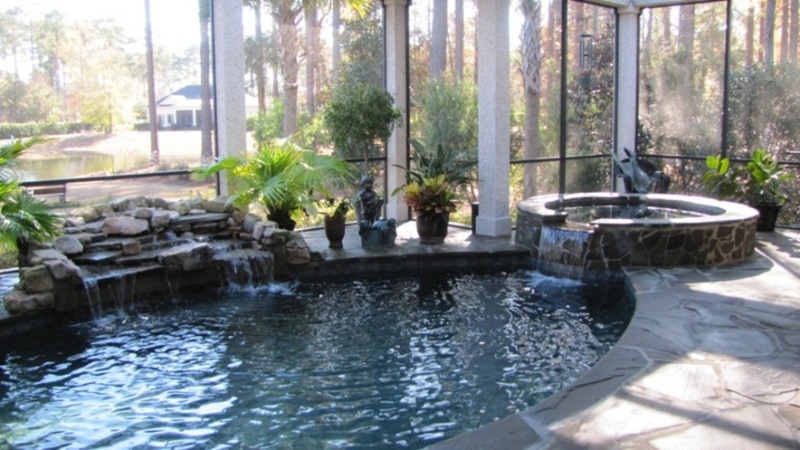 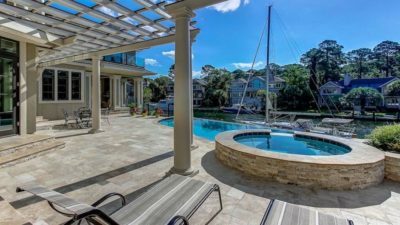 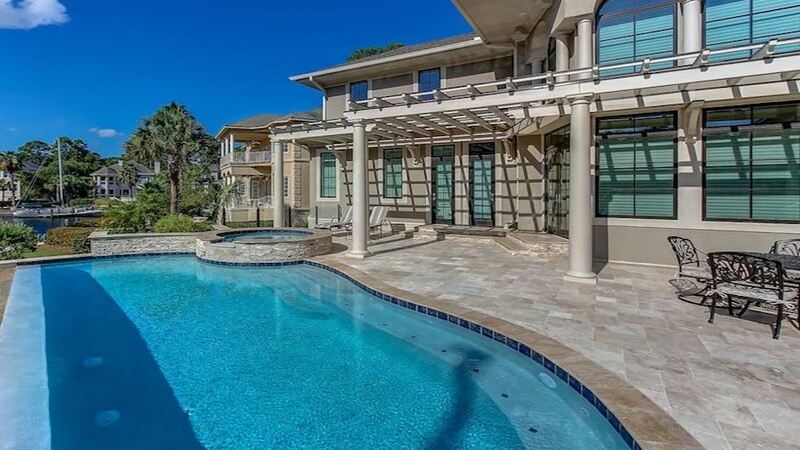 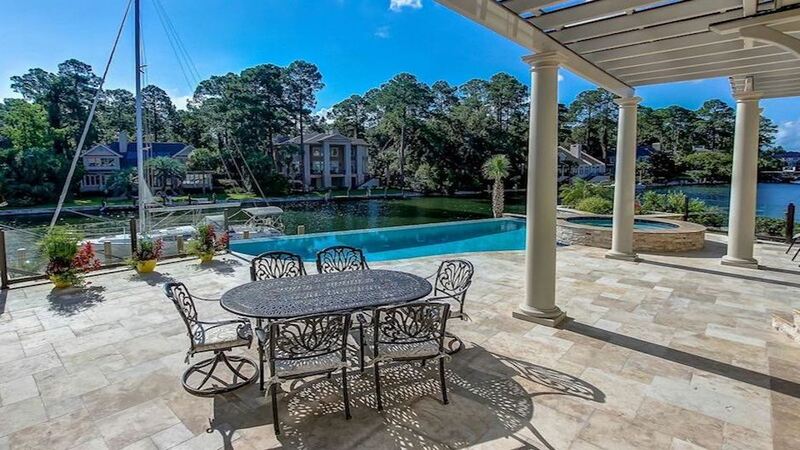 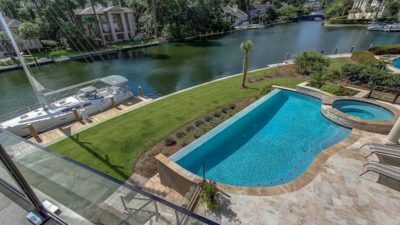 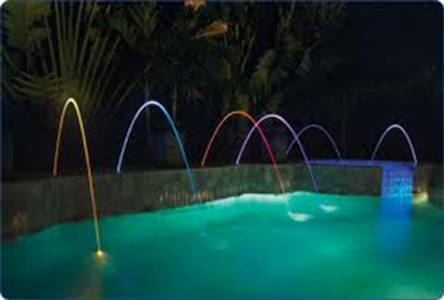 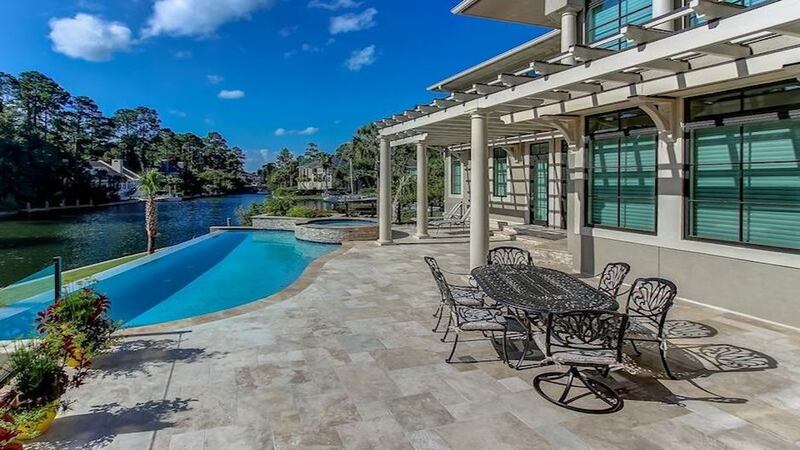 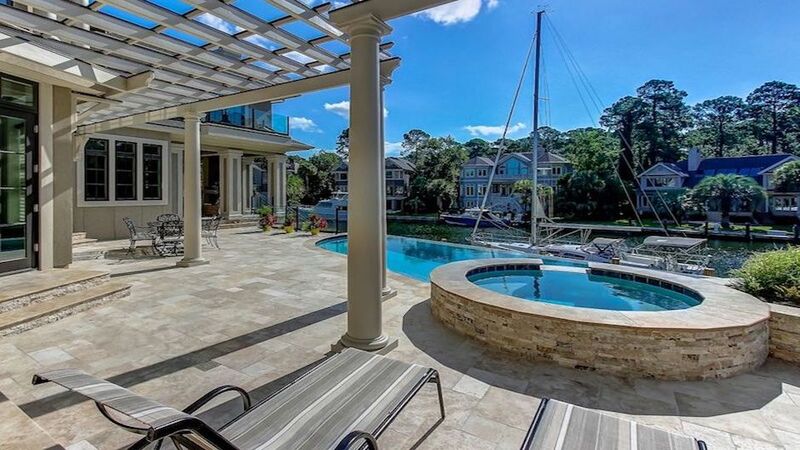 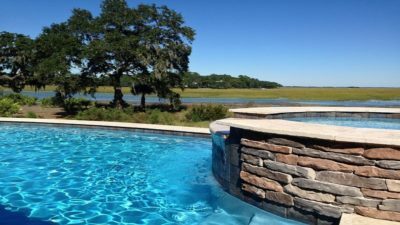 What types of custom pool features are available? Almost anything you can imagine! 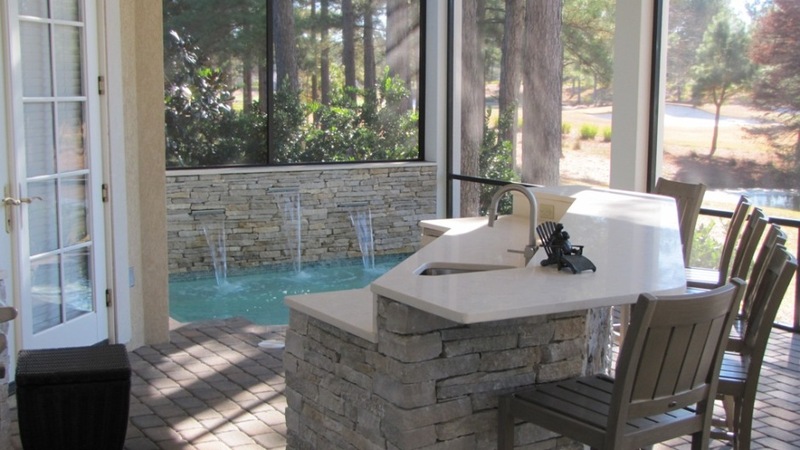 Camp Pool Builders’ design team is expert in designing and building custom features like waterfalls, jump rocks, cabo shelves with umbrella sleeves, tanning ledges, fountains, and grottos. 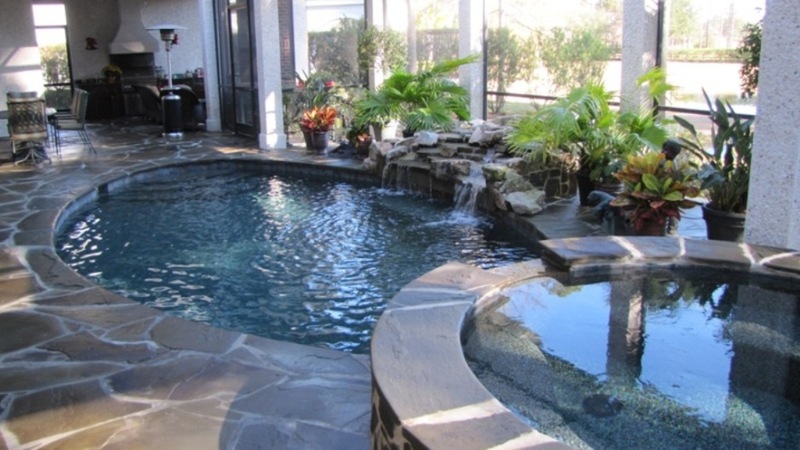 Tell us what you’d like, and we’ll do it. 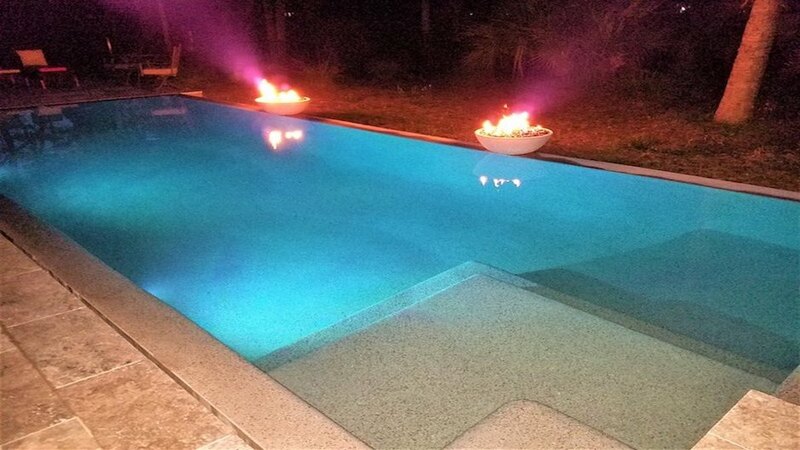 Your choices are unlimited when it comes to shapes and design. 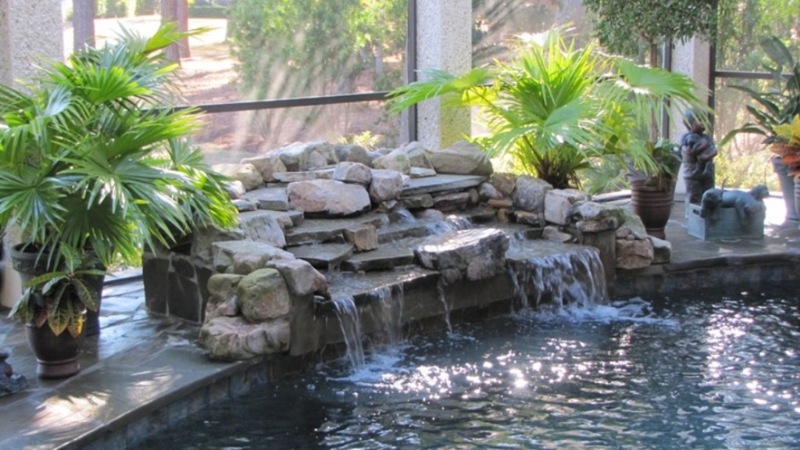 Freeform, lagoon, Grecian… it’s up to you. 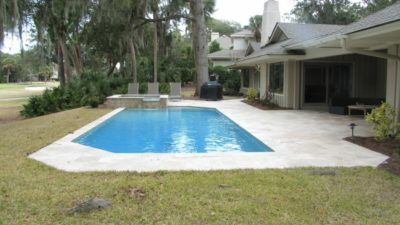 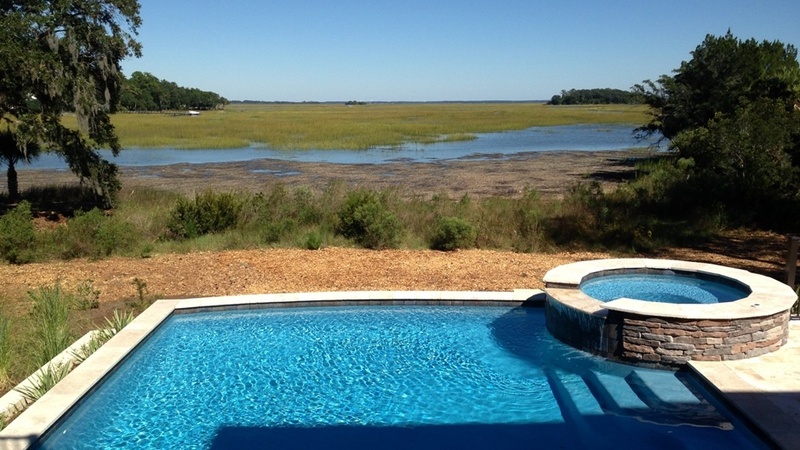 Camp Pool Builders will offer suggestions on the best way to utilize the size and shape of your yard. Wherever your imagination takes you, Camp Pool Builders can design and build it.